The Wes Anderson Collection: Isle of Dogs takes readers behind the scenes of the beloved auteur's newest animated film. 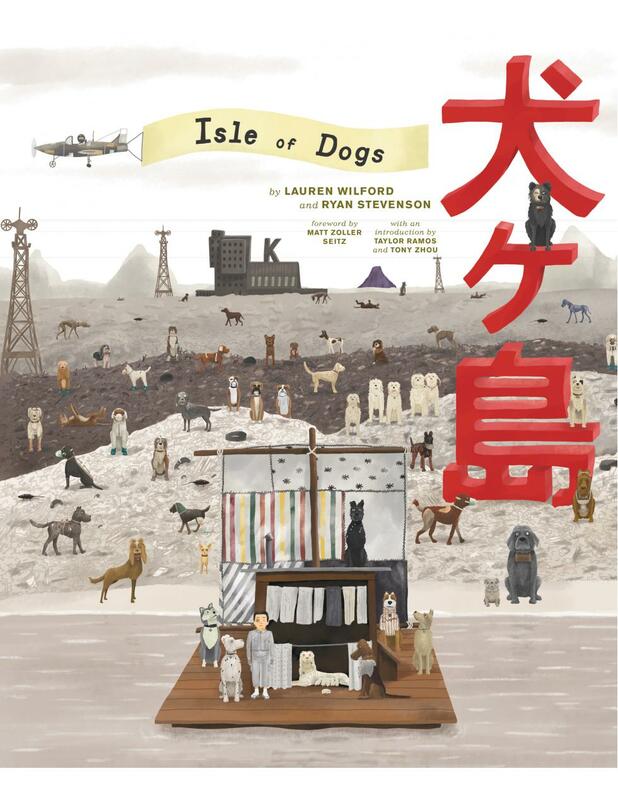 Set in Japan and centered on a young boy's search for his missing dog, Isle of Dogs features the voices of Anderson regulars Edward Norton, Bill Murray, Frances McDormand, Jeff Goldblum, F. Murray Abraham, Tilda Swinton, Bob Balaban, and Harvey Keitel. Also lending their voices to this star-studded production are Bryan Cranston, Koyu Rankin, Kunichi Nomura, Liev Schreiber, Akira Ito, Akira Takayama, Scarlett Johansson, Yoko Ono, Greta Gerwig, and Courtney B. Vance. 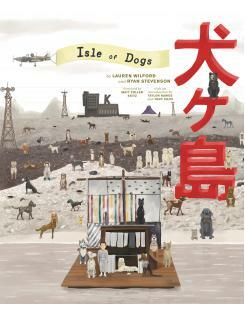 In the newest addition to the Wes Anderson Collection, the story of Isle of Dogs's conception and production unfolds over the course of several in-depth interviews with Wes Anderson, all conducted by film critic Lauren Wilford. Anderson and his collaborators reveal entertaining anecdotes about the making of the film, their sources of inspiration, the ins and outs of stop-motion animation, and many other insights into their moviemaking process. In keeping with Anderson's signature aesthetic vision, The Wes Anderson Collection: Isle of Dogs is richly designed and rife with colorful behind-the-scenes images, photographs, concept artwork, and ephemera.